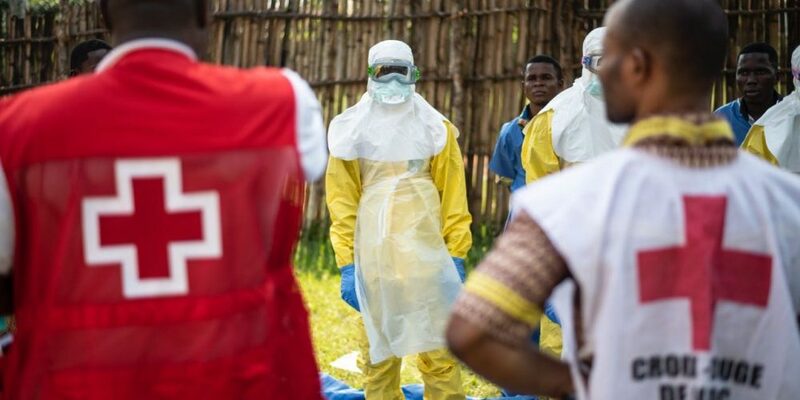 Democratic Republic of Congo has reported an outbreak of Ebola in its conflict-torn east, killing at least 200 since August 2018, barely a week after it declared the end to an epidemic in the northwest of the vast country. The health ministry on Saturday said that the death toll has risen to more than 200 and that 291 cases have been confirmed. The outbreak is the tenth in the country since Ebola was first detected there in 1976. In the worst outbreak of Ebola, the disease struck the West African states of Guinea, Liberia and Sierra Leone in 2013-15, killing more than 11,300 people . One of the world’s most feared diseases, Ebola is a virus-caused haemorrhagic fever that in extreme cases causes fatal bleeding from internal organs, the mouth, eyes or ears.